Pentagon spokesman to Reuters on the attack in Kandahar: "This attack will not change U.S. resolve in our South Asia strategy, if anything it makes us more resolute." 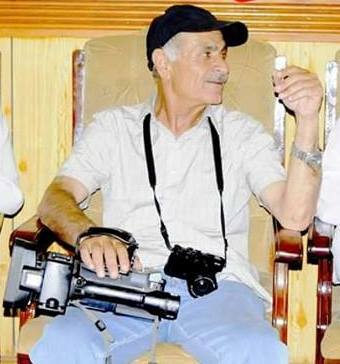 Among those who died in KandaharAttack is Mohammad Saleem Angaar, cameraman and journalist for the Nat'l Radio and Television of Kandahar. According to @AFJC_Media he is the 15th (fifteenth) press member losing his life in the line of duty in Afghanistan so far in 2018. 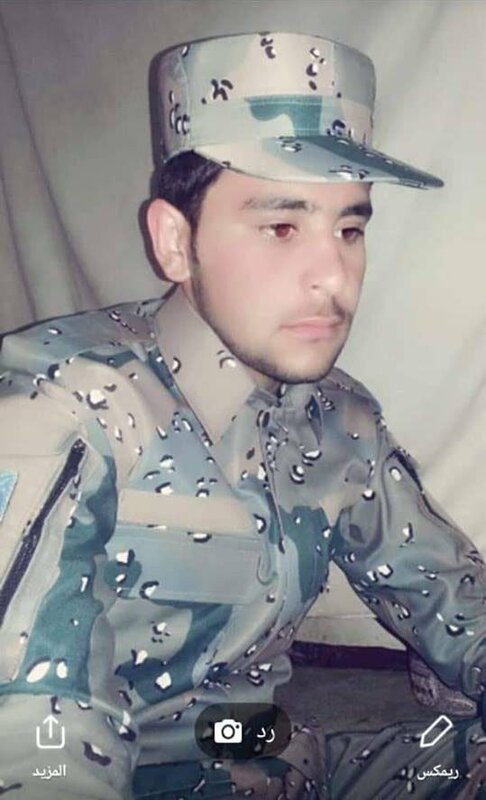 PHOTOS of the Taliban infiltrator, believed to be a bodyguard of the governor, who carried out the Kandahar attack. Identified by Taliban as Abu Dujana. 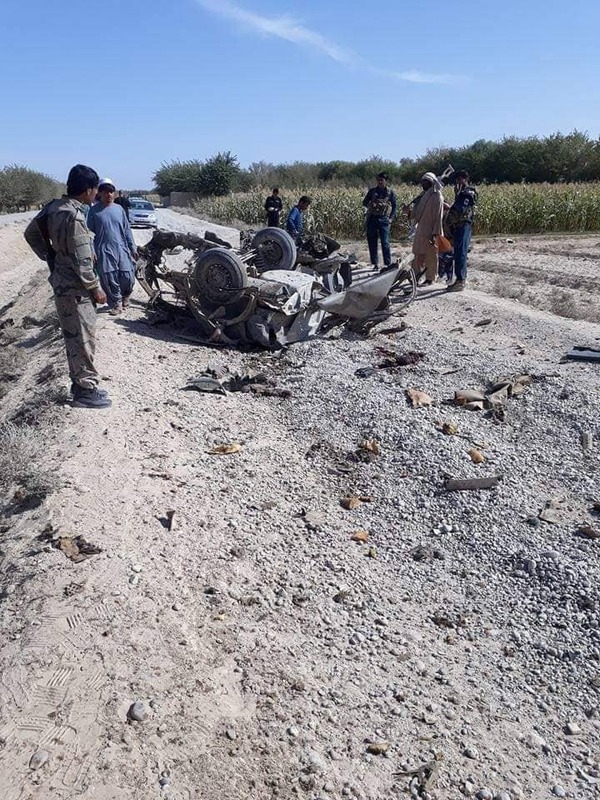 Sources say Kandahar police chief Gen. Abdul Raziq was killed in attack after high-profile meeting in Kandahar this afternoon. Colonel Knut Peters, a Resolute Support spokesman: There was a situation at the Kandahar palace today. 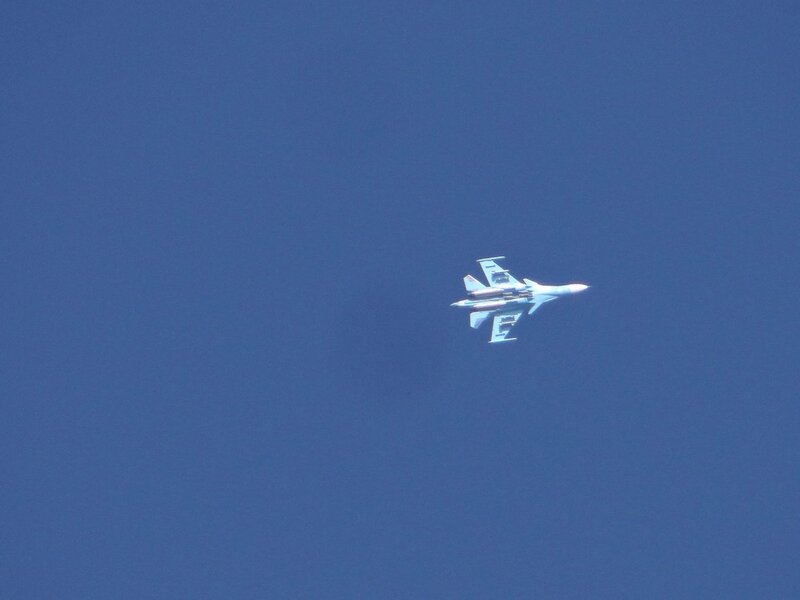 Initial reports indicate this was an Afghan-on-Afghan incident. 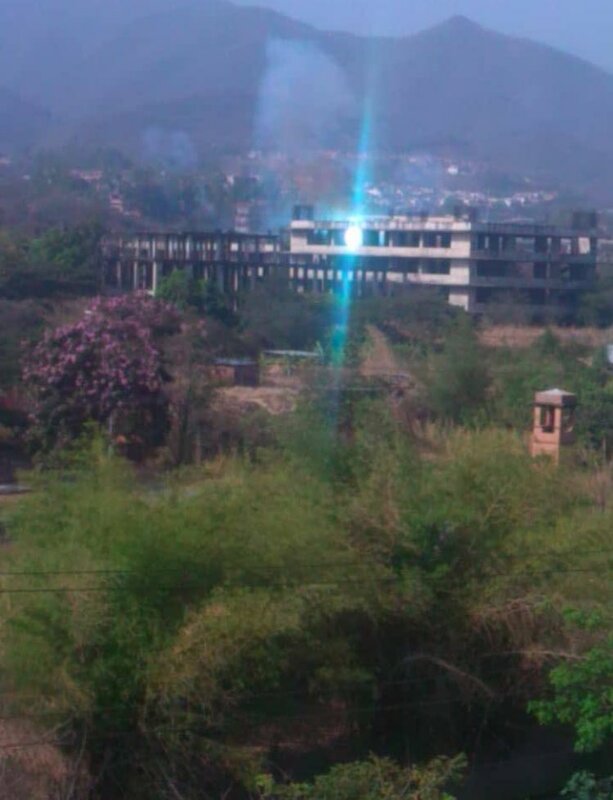 Two Americans were wounded in the cross-fire and they have been medically evacuated. General Miller is uninjured. 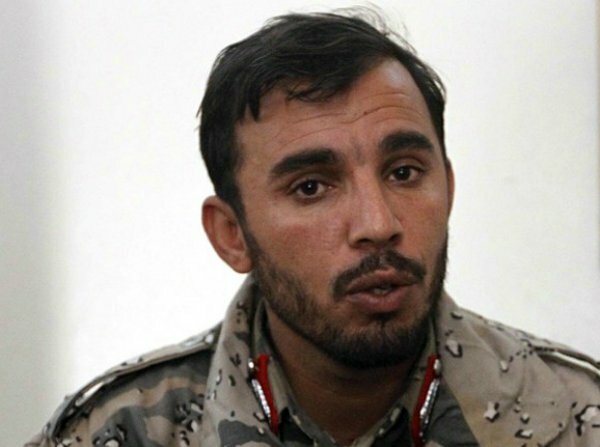 Kandahar police chief General Abdul Raziq also wounded in the attack. 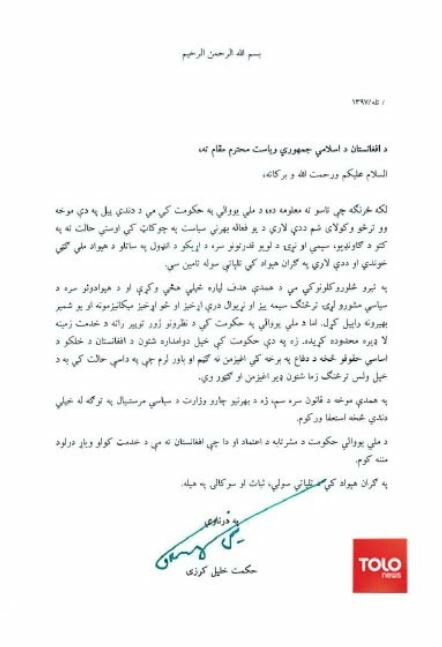 President Ashraf Ghani says any violation on elections at any level will be a crime. He calls on all relevant organizations to cooperate in introducing any violators to the IECC and judiciaries. 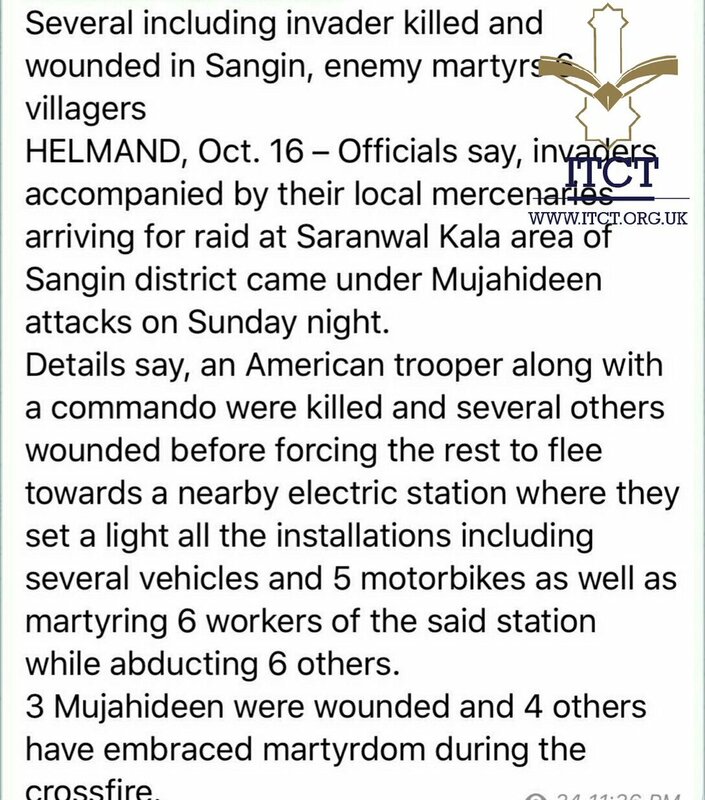 Insider attack in Kandahar. Explosion + gunfire inside Kandahar governor's office during a meeting between the governor and UNAMA officials. 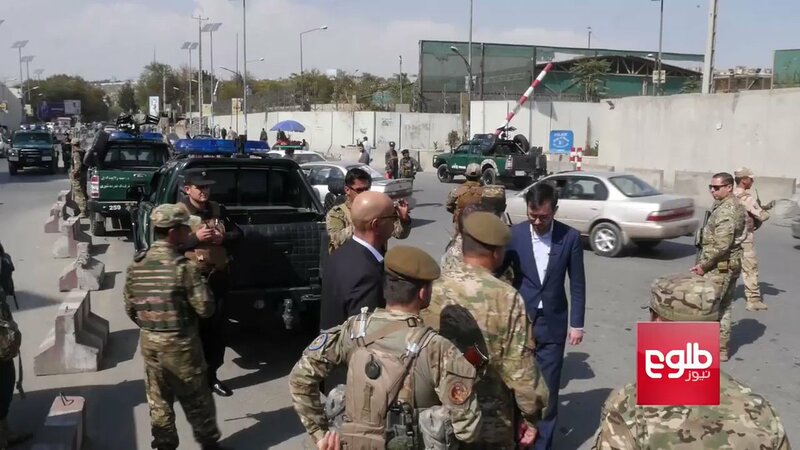 Commander of Resolute Support mission was also present there but is reportedly safe. 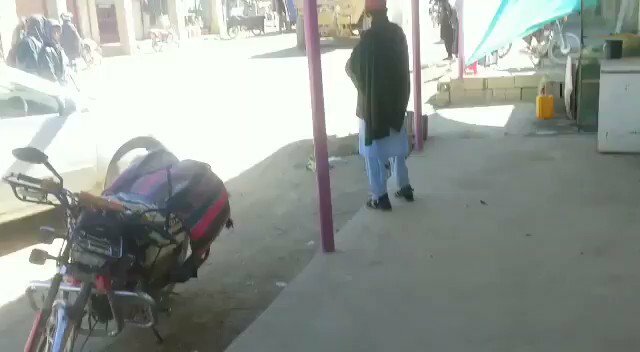 Several NATO + Afghan soldiers injured.